As children we want to know, “Am I attractive?” “Am I lovable?” Sadly, this culture has a way of implying, “There’s nothing about you which is beautiful or lovable.” Unbeknown to millions of people, they have significant unmet needs. 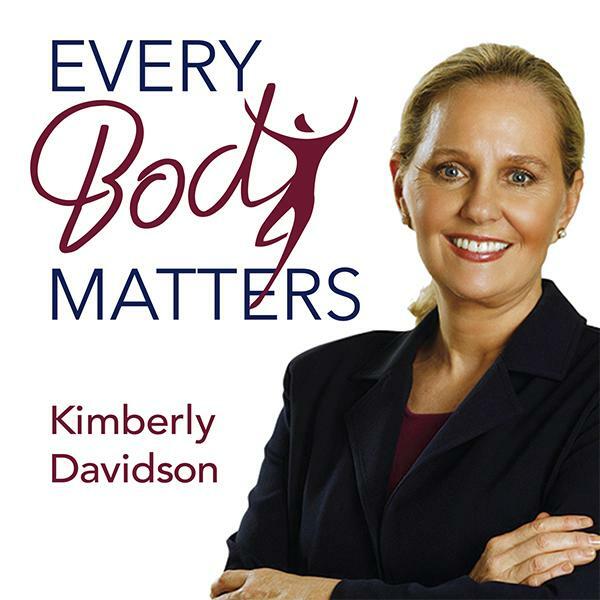 Pastoral counselor and author Kimberly Davidson believes there are five essential universal deep needs every person has. “We cannot not have these deep needs met. We will always find something to fill the void,” states Kimberly. She will unpack each of these deep needs and provide tools for grasping what every body deserves—significance.